Reduce, Reuse and Recycle with our Earth Day Sales! REDUCE on only one Session and Births/Fresh 48's! For a limited time, you can save when only booking a single session. Save 10%. Can not combine this offer with the REUSE offer. REUSE half you session fee! If you choose to book a session and pre-purchase a collection at booking, you can save!!! You will save half your session fee off the total purchase. You can save up to $150!!! This does not apply to Births or Fresh 48 Sessions. RECYCLE your skills or stuff! EXPERIENCES!!!! This is number one. If you have a vacation home or run a business that provides experiences (boating, tourist stuff, adventures) then we want to know about it. 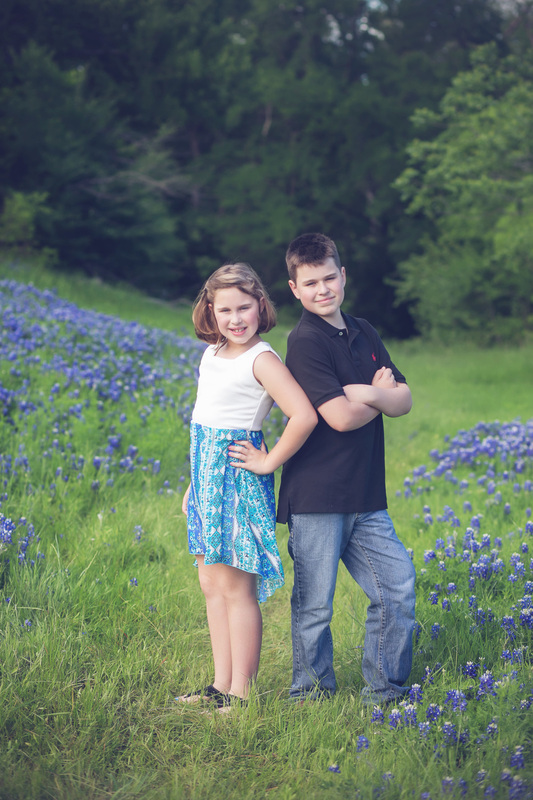 We are happy to trade for family photos, but are also able to help with business photography and even web design. We travel all over North America and are open to any locations. As always, feel free to reach out with other ideas! 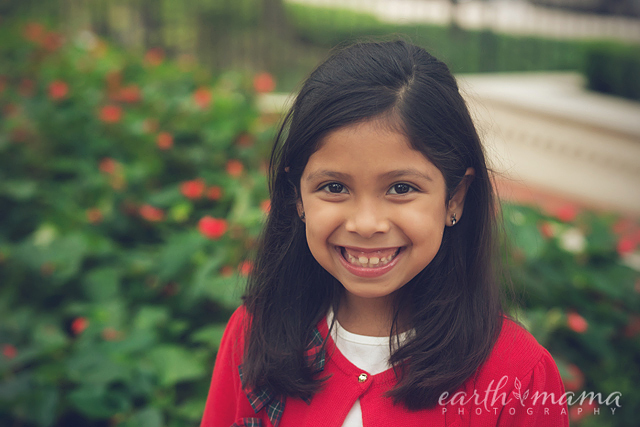 Are you ready for an amazing back to school mini session like you have never seen before?! We are!! Bring in your kiddo who is aged 3 or older for a unique opportunity to capture them at this time that you will never forget. They will join me in the studio and take 15-20 minutes to chat and answer questions about themselves, their families, their likes and dislikes, etc. We will capture their sweet expressions, laughter, silliness, the funny things they say... You get to purchase a keepsake that will remind you every year from here on out what they were like in 2015. Don't let another moment go by! 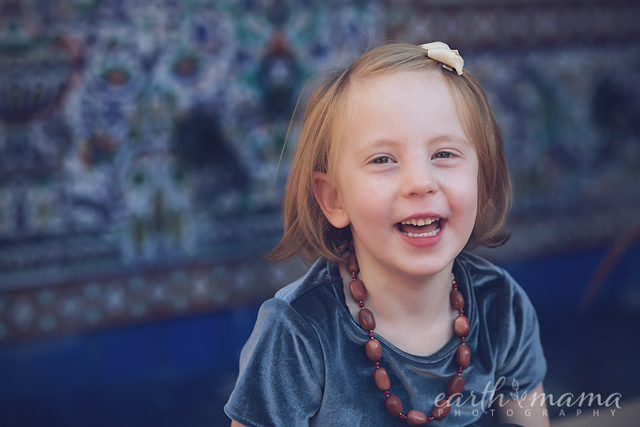 And if you have a younger child you would like to have documented, please email us about alternative options. 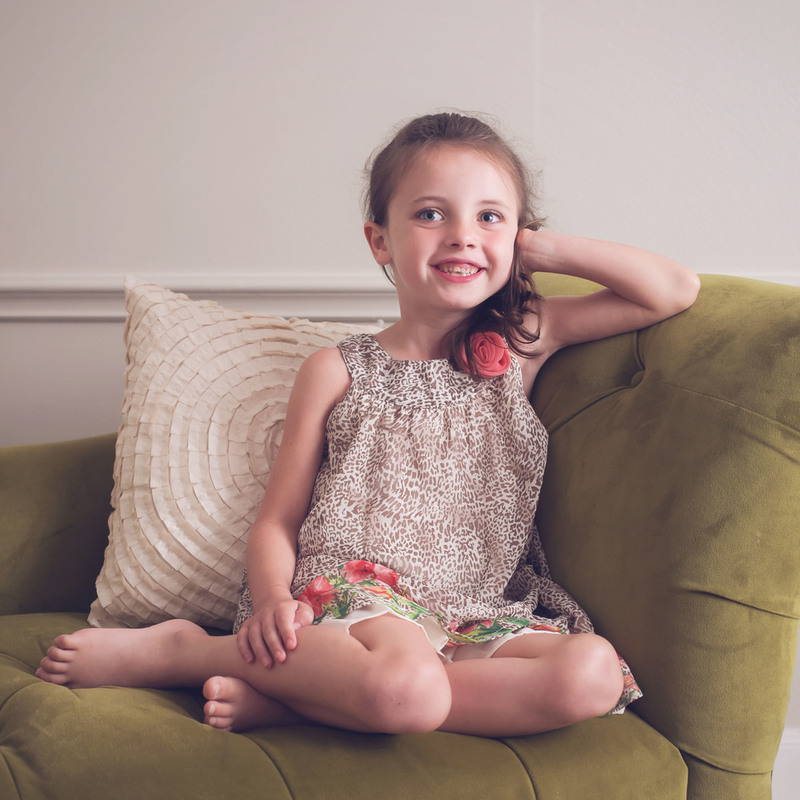 Details: $50 session fee includes 15-20 minute interview with one child and a custom book design Each additional child is $40 and includes a separate interview and book design. Sessions available Thursday 8/20, Friday 8/21 & Saturday 8/22 with times both during the day and later in the evening. Purchase: You will be able to choose from a variety of products. There is no minimum purchase. Collections are available for pre-purchase at a discount. 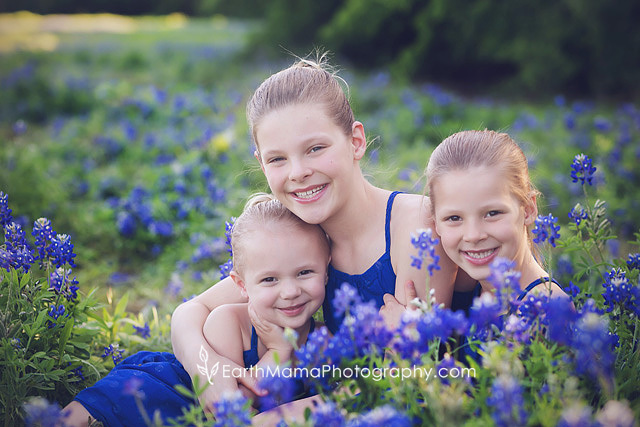 These three girls were just stunning in the bluebonnets and their blue dresses! And the love they have for each other is so vibrant and fun. It was such a fun session! 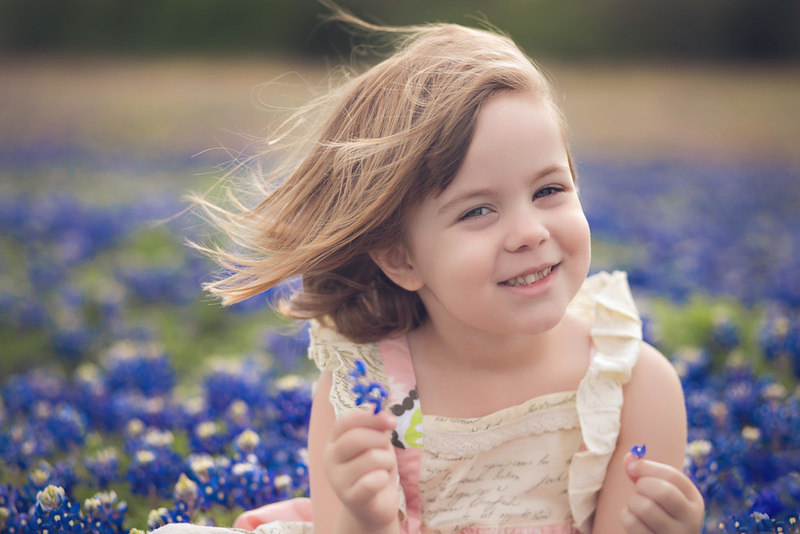 So despite a GREAT fear of bugs and flowers, this sweet girl and her brother did awesome. I caught some super cute moments in between the terrified ones! It was pretty great. And I especially love when mom leaves convinced that I got nothing worth keeping and loves her images... success! 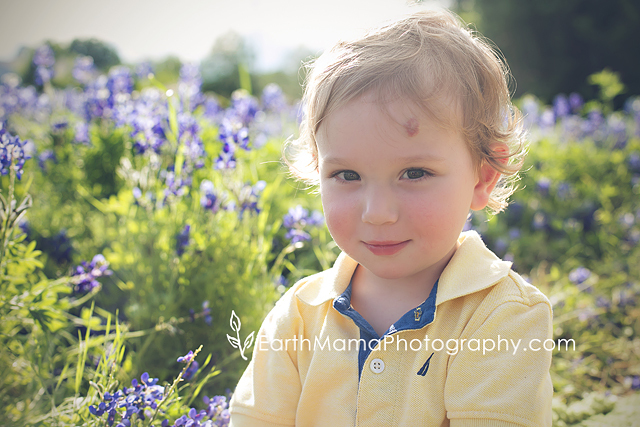 Apparently this session was so much fun that Nathan asked if I could come "play" with them again soon. That is a sign of success!!! Anytime, buddy! 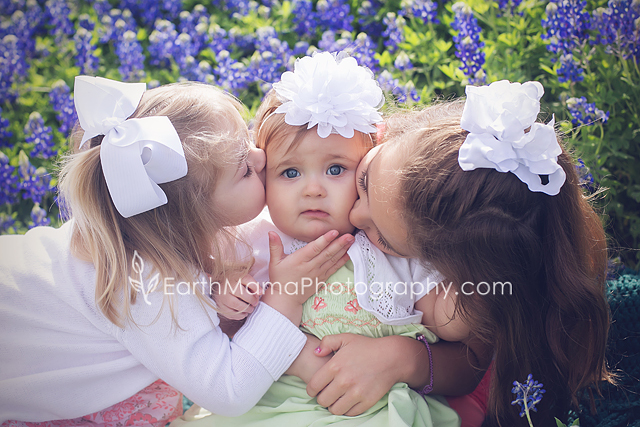 I loved the bright and beautiful colors this sweet family wore! 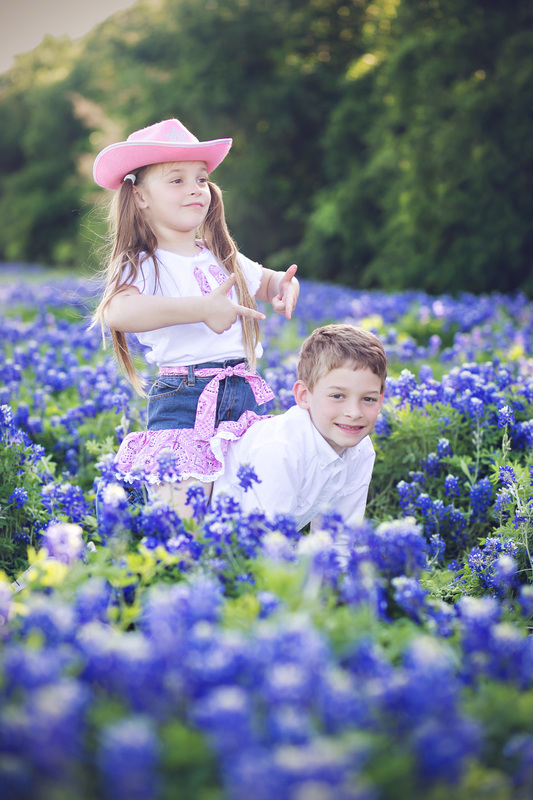 And we lucked out that the bluebonnets stuck around as long as they did! It doesn't have to be hard. 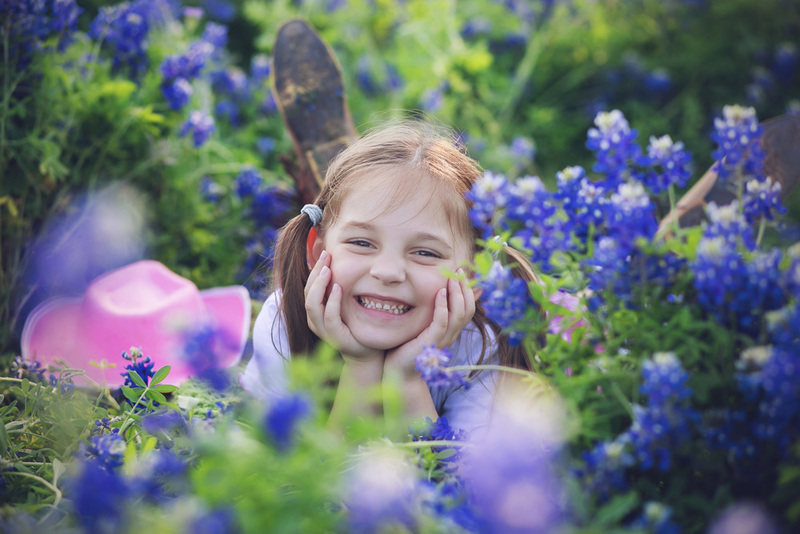 On Saturday May 16th, come into the Studio and be photographed with your child. 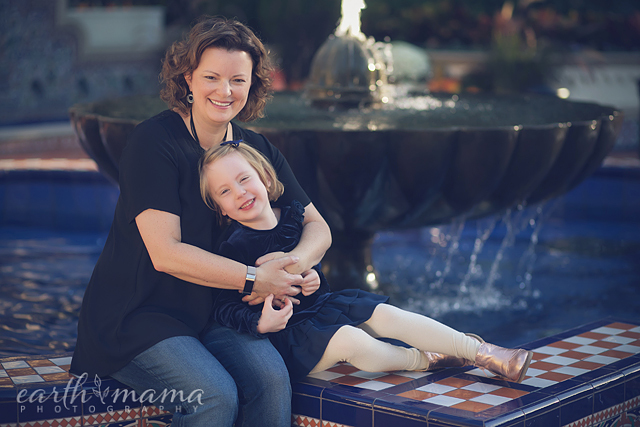 Your session is short and sweet, just 5-10 minutes, and you will receive a 5x7 print of you with your child. 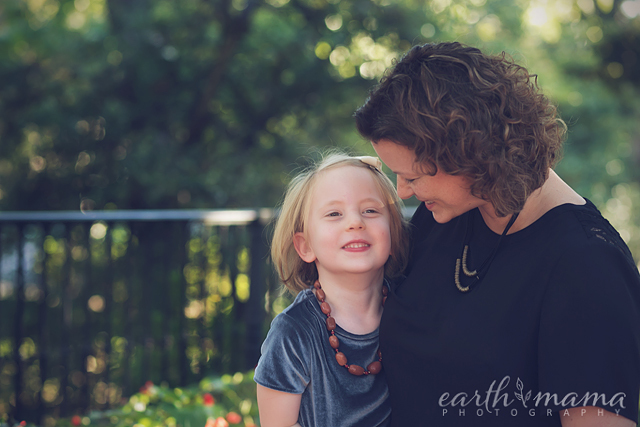 As our gift to you, this session is only $25, including the print, so that you can exist in photographs not only with your children, but for your children. Each 10 minute session must have the same subjects. 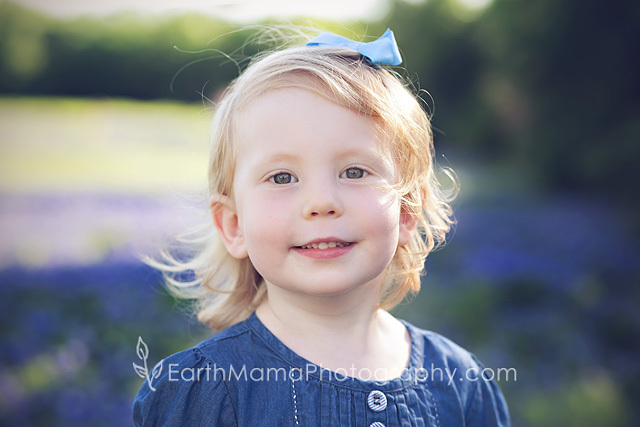 This means that if you want to be photographed with each child individually, book separate sessions. If you want just one of you with all your children, just book one. 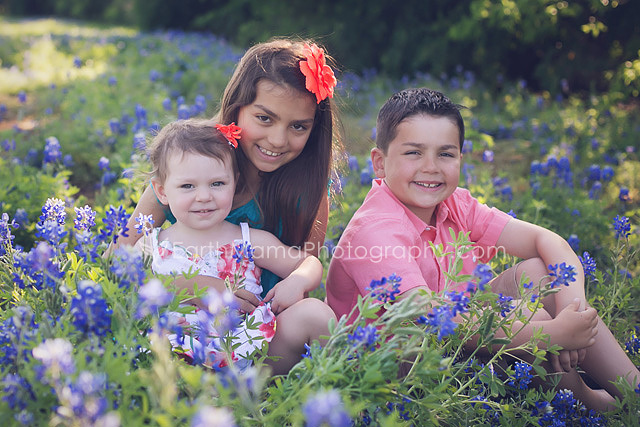 If you have more than 3 children, please book one session for each set of 3 so that we have time to get everyone in. 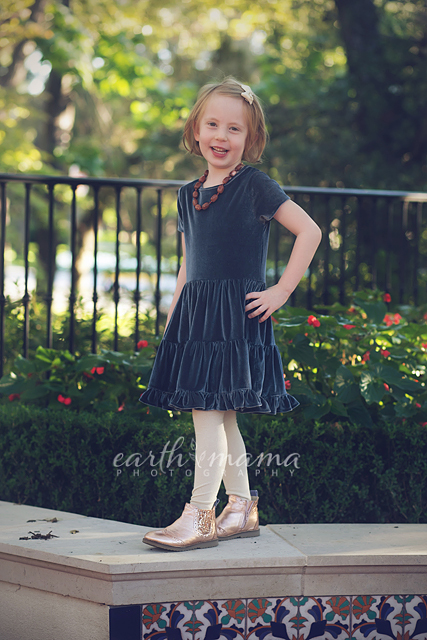 Once your session is complete, the images will be retouched and uploaded. 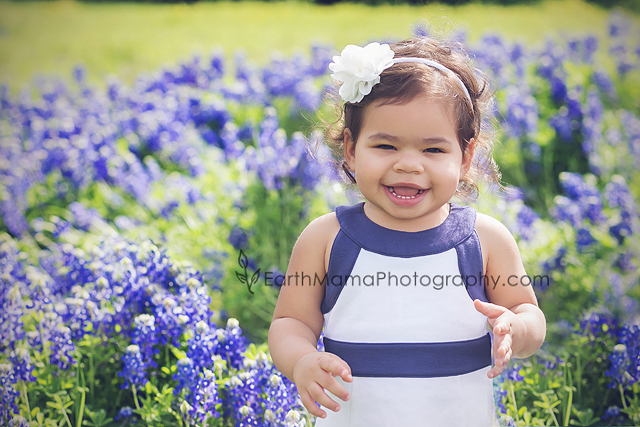 You will be able to order additional prints or digital files, but no purchase is necessary beyond your session fee. Prints will be ready in time for Father's Day, so this may be the gift that keeps on giving! It's that time of year! Below are the holiday card samples available for the 2014 holiday season. Each is designed as a 5x7 flat card and cards come with envelopes. We are so excited to announce the birth of Elijah John Boyce, born on June 5th at 11:37am. He weighed in at a whopping 9lbs 5oz and 21" long. While we had planned a homebirth and labored at home until pushing, he wasn't doing well so we ended up transporting to Richardson Methodist (who were WONDERFUL) and he was born safely there. Here are just a few images from his birth. We will ofcourse have more and a birth video at some point. The best gift is always being able to photograph your family and children, but for those who have asked about baby gifts, we always need diapers or gift cards. Since he is so large, we are looking at size 2's. Gift cards for shopping, meals, or visa cards are most appreciated right now as I am home resting and recovering. If you want to come visit, please text me at 972-757-0995. Otherwise, you can mail anything to 2508 Lemmontree Lane Plano, TX 75074. 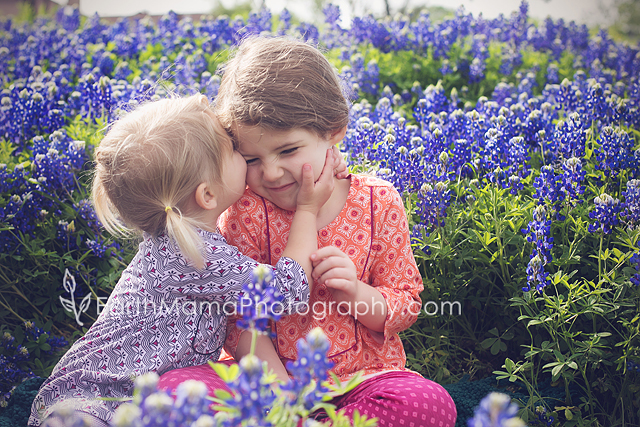 While I am off for another two weeks or so, I would LOVE to schedule a session for your family. That is the best gift of all! All birth collections and birth coverage fees as well as Fresh 48 collections and coverage fees are 10% off! If you have been waiting to book or need to purchase a collection, this is a great time to do it! 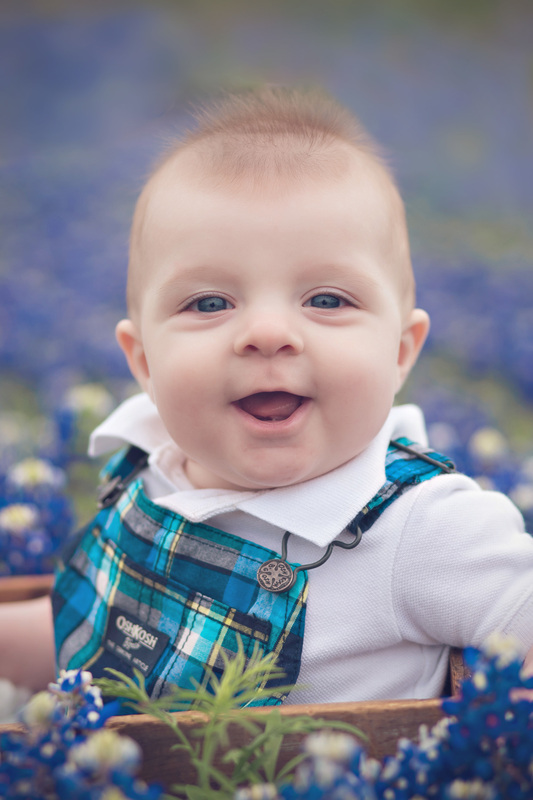 Also, if you want to book a baby plan, they are also 10% off! 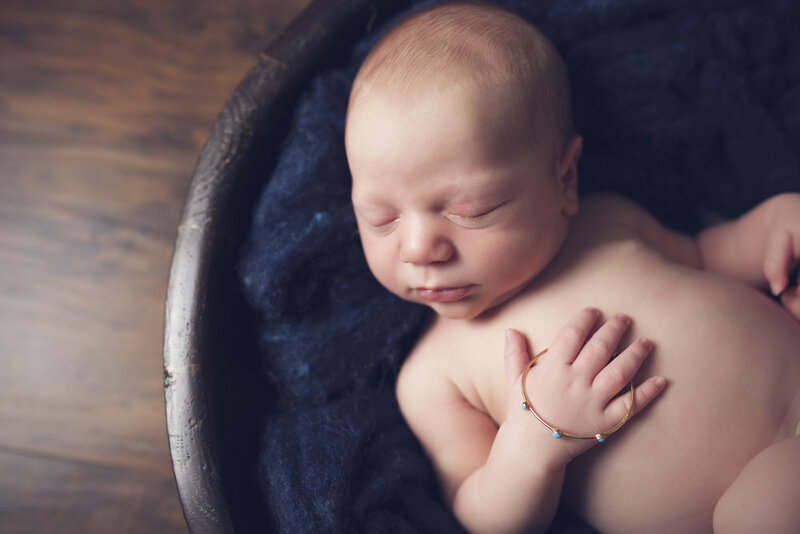 Lastly, all newborn sessions are 25% and will include 48 complimentary birth announcements. I expect to be back to shooting within 2 weeks, and newborn session will get to go first! 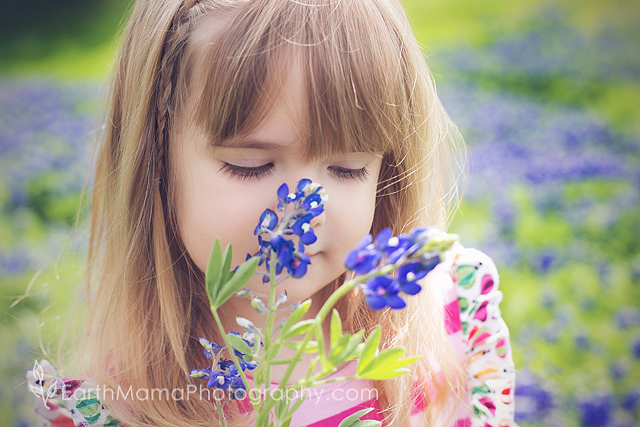 And now with the weather warming up, newborn sessions can even be outdoors! Shoot me a text or an email to take advantage of the sale!